What better way to spend your Christmas and New Year's break than by escaping winter on a Caribbean crewed yacht charter vacation? 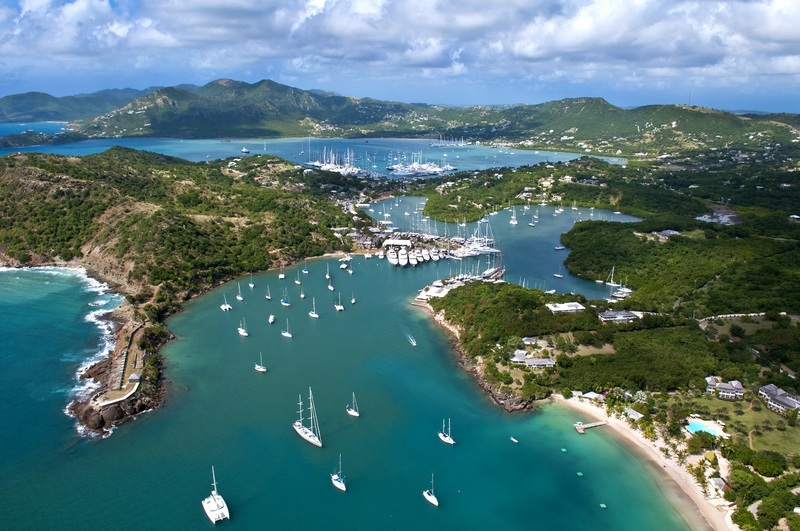 Imaging the soothing luxury that a fully crewed charter yacht offers whilst cruising around the charming Caribbean bays and islands of your choice. You, your family and friends will love the freedom to travel in style between different areas of interest, be they exciting and fun or relaxing and tranquil. 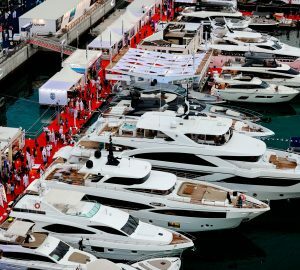 CharterWorld provides the direct opportunity to rent a Christmas or New Years yacht charter boat to accommodate you and/or your family and friends at this important holiday event. Please contact us here at your earliest to ensure you have access to the best luxury yacht charters available. Either seek out the action on shore or escape the crowds to a secluded anchorage or island where luxurious lunches, dinners and private parties can be provided to your taste. A luxury yacht is like a large private floating villa with ideal accommodation for up to 12 guests, transport and entertainment - perfect for a Caribbean luxury vacation. Your private luxury yacht will also offer an array of water sports and fishing equipment so you and your guests can enjoy some action or merely relax in the sun. St Maarten/Martin offers a great location to start a Christmas charter vacation and from here you can cruise the beautiful surrounding areas. You may also like to visit St Maarten's famous restaurant and club scene whilst there. Speaking of night life, you could also join the fun and parties on New Year's Eve on the in vogue Island of St Barts, where the rich and famous gather to enjoy the Caribbean festival atmosphere. Please enquire with one of our friendly charter consultants to organise your ideal family Christmas and new year's eve yacht charter vacation. There are also many smaller yachts available which are not listed here and also Christmas vacations in other parts of the world, such as the South Pacific, Asia or the Mediterranean - please contact us to find all the available yachts. Below is a selection of luxury superyachts, motor yachts, sailing yachts, catamarans and other beautiful yachts available for charter. 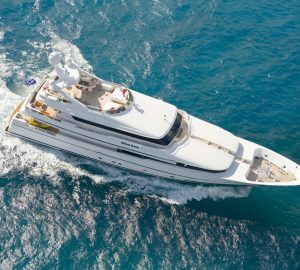 Please, contact our experienced charter brokers for the list of yachts available for Christamas and New Year's Yacht Charter in your prefered destination.